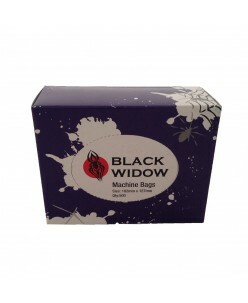 Bag for contact wire ..
Black Widow Wash Bottle Bags.Size: 152 x 254mmQuantity: 250 pcs. 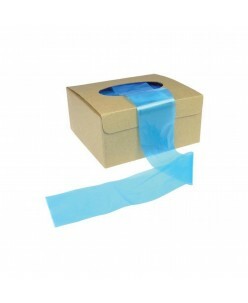 in the box.. 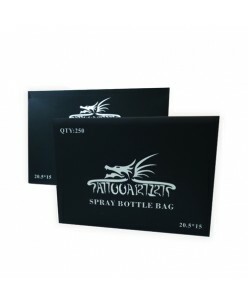 Bottle Bags for bottle (250pcs.).. 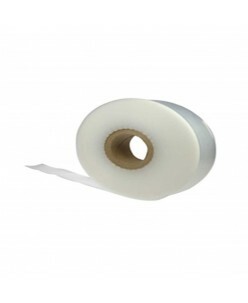 - black- PE - without perforation - to cut individually into preferred length - protects against cross-contamination - length 365 m - width 5,5 cm - 1 roll per carton.. 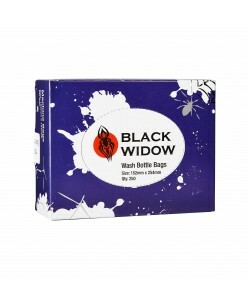 Quantity: 250pcsColor: transparent, for easy identifying the liquid level in the bottleMaterial: clear polyethyleneSize: 20,5 x 15..
Machine bags Black widow (500pc.) .. 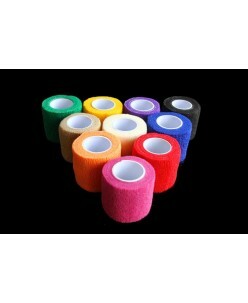 Plastic tape for anesthetics With: 40mm Length: 200m .. 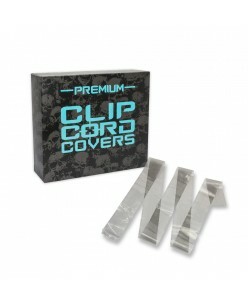 Premium bags for clip cords 125 pc. 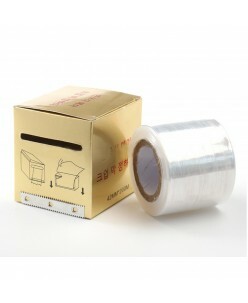 Premium bags for machine 250 pc. 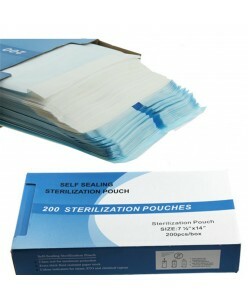 Self sealing sterilization pouch (200pcs. 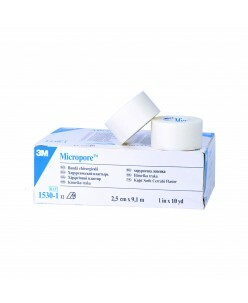 )3 bars seal for maximum protectionExtra thick fluid resistant paper stockColor indicators for steam, ETO and chemical vaporHow to use: Insert items into unsealed pouchPeel off protective strip from adhesive bandFold flap on perforation and press down firmlySize: 90 X 165 .. 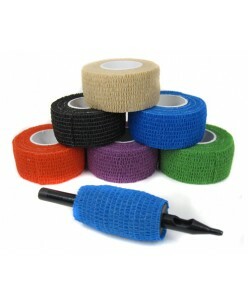 These Clip Cord Sleeves are 50mm x 810 mm. 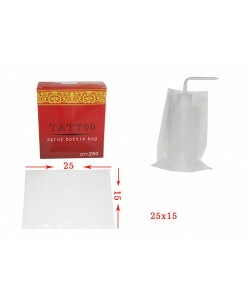 These are a great product to add to your tattoo shop supplies. ..